The SiriusXM SXV300 Connect Vehicle Tuner, Listen to your favourite music genre commercial-free without worrying about losing the signal on long trips with the SiriusXM SXV300V1C Connect Vehicle Tuner. Connect, control and enjoy SiriusXM Satellite Radio through your compatible SiriusXM-ready car stereo. 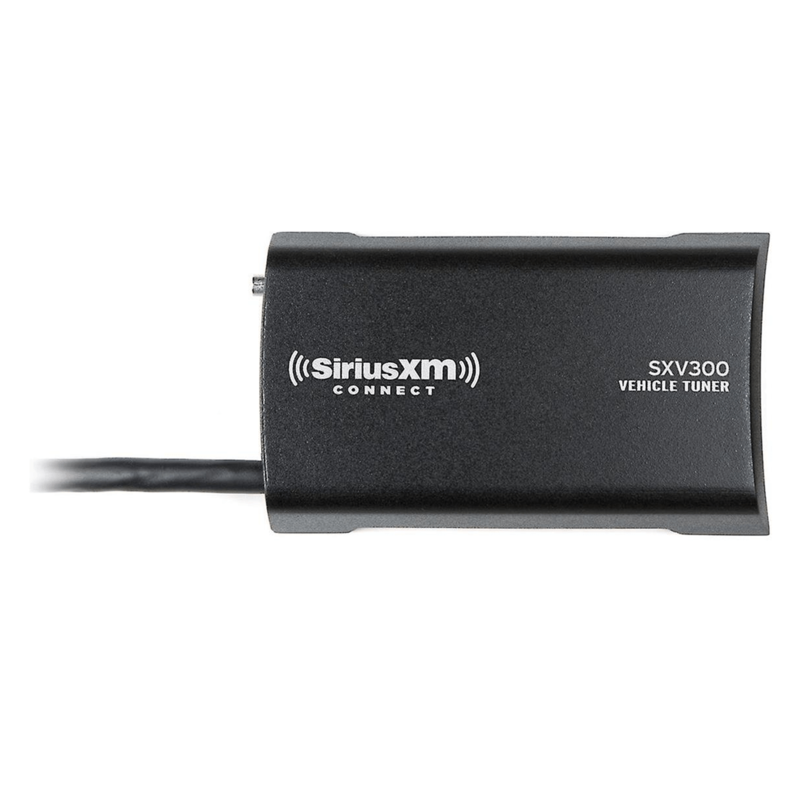 The SXV300 tuner plugs directly into a compatible car stereo and sits discretely behind the dash without the need for special adapters or translators, just one cable. 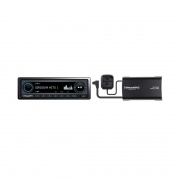 Connect, control and enjoy Satellite Radio through your compatible SiriusXM-Ready car stereo. 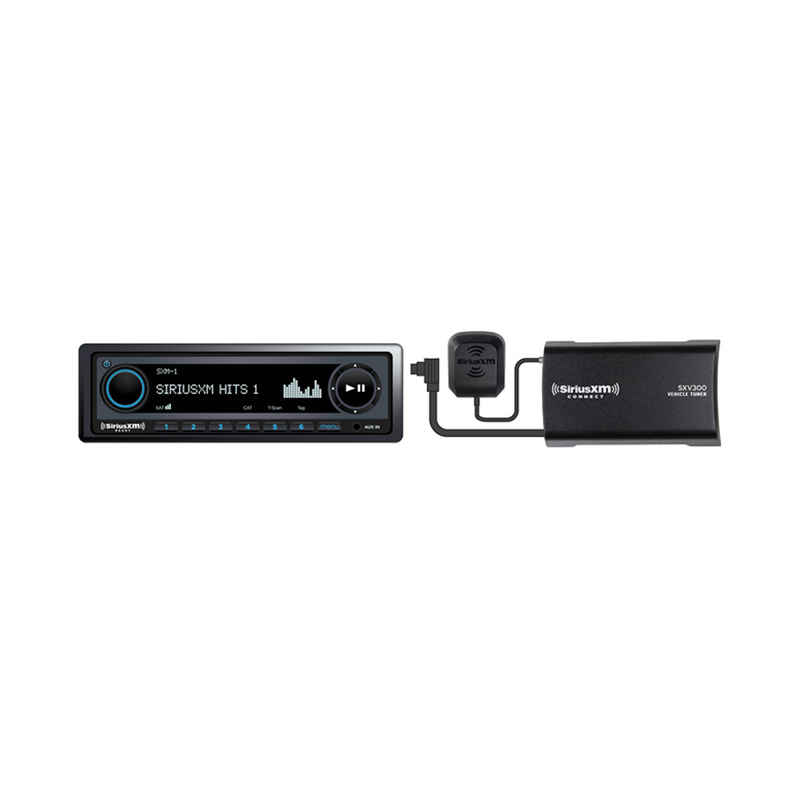 The compact size installs easily and discreetly behind the dash for a fully integrated look, and plugs in without the need for special adapters or translators. Listen to all the music you want to hear from every genre. Access political and cultural points of view and lend an ear to the biggest names in entertainment. Get in-depth coverage from every major sport and enjoy all the biggest names in stand-up comedy. Like keeping your finger on the pulse? Keep up on financial market and business news. Whether, you are at home, in the car or on the go SiriusXM has the sounds that suit any moment.